We are leading manufacturer, trader and exporter of indian origin agro seeds like Wheat, Millet, Maize, Sorghum, Barlye and much more. Wheat: Soft Wheat, Milling Wheat, Lokone Wheat, Tukadi wheat, Sharbati Wheat, Hard Wheat, Durum Wheat, Malvaraj Wheat, Shakati Bhog Wheat,. 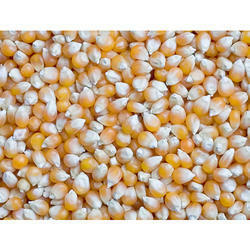 Sorghum: yellow sorghum, cs5 sorghum, creamy sorghum, white sorghum, milky white sorghu, snow white sorghum. We can provide you best quality, with small and big packing. We specialize in Wheat Flour, Whole Wheat Flour, Durum Wheat Flour, Soft wheat Semolina, Durum Wheat Semolina, Yellow Semolina, Golden Semolina, Bulghur and much more. We are providing best Quality Wheat Products, This milled and refined wheat flour is used for making a variety of Indian and Western dishes that are delectable to the core. From cakes to paav, to gujiya to veg rolls to pastries and from kachori-samosa kind of chaats to biscuits and cookies – Maida has more uses than an average housewife would know. 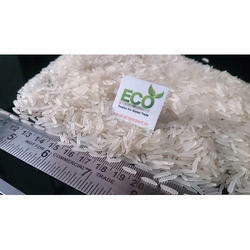 We offer superior range of basmati rice like 1121 white sella bsmati rice, 1121 golden basmati rice and 1121 steam basmati rice which we are sourced from certified vendors in the market. 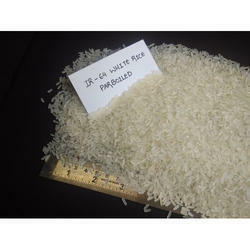 This is broadly used in various types of cuisines across the global known as basmati rice which is easy to cook in short time. Our range is well known for its features like rich in taste and aroma, extra long, soft texture and superfine slender grains which are mostly used dishes. These are available in hygienic packs for retaining their freshness and aroma. Clients can obtain these at cost effective prices. We are providing in printed bag packing in 5KG, 10KG, 20KG, 25KG, 30KG, 50KG Which are regular in market, also we can provide as per buyer requirement. 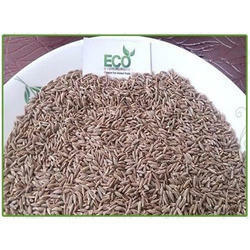 Eco Export is offering number of agro products from India, we are also offerig Non basmati and broken rice. 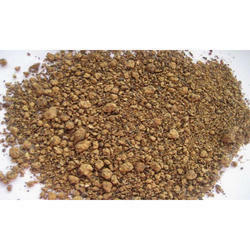 We are leading exporter of Oil Seeds Like Natural Sesame Seeds, Hulled Sesame Seeds, Bold Peanut, Java peanut India origin. We are Exporting Animal Feed Products Like Animal feed yellow maize, green millet, sorghum, guar korma, guar churi, soyabean DOC and much more. We are Exporting whole spices like Cumin Seeds, Fennel Seeds, Fenugreek Seeds, Turmeric Finger, Chilli, Coriander Seeds, Mustard Seeds, Nigella Seeds. We Export All Indian Origin Spices. Semolina is available in course, fine & super fine granulation made with purified wheat middling of Madhya Pradesh Durum Wheat used in making pasta, breakfast, cereals, puddings and various kinds of Indian sweets and savouries. Due to high-protein, it is preferred for infants, children because it is nutritious and is very light on stomach. Our Durum Wheat Semolina is widely demanded in Pasta Manufacturing Factories (Super Fine & Fine) Hotels (Coarse & Fine), Restaurants (Coarse & Fine), Homes (Coarse Fine & Super Fine) etc for preparing Mouth watering dishes. 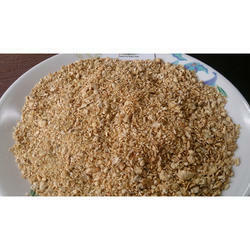 We also supply rice for Beer_manufacturing, Brewing & Distillation. 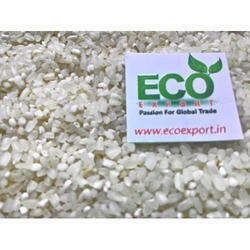 Eco export offers wide varity of basmati rice, sugandha basmati rice is a long grain basmati rice, sugandha is low price basmati rice. 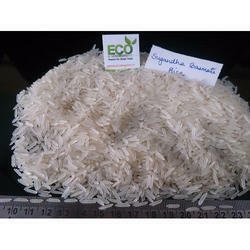 Sugandha basmati rice available in different variety like sugandha white sella, sugandha golden and sugandha steam rice. We can provide you packing in 5kg, 10kg, 20kg, 30kg and 50kg bag packing. Packing type PP bag, non woven bag and jute bag. 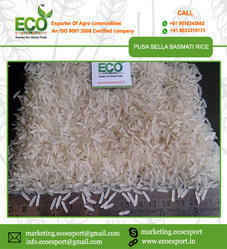 Eco export offers wide variety of basmati rice, pusa basmati rice is a long grain basmati rice, pusa is low price basmati rice. 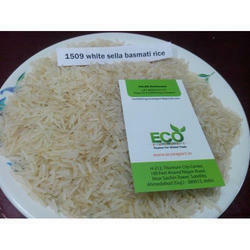 Pusa basmati rice available in different variety like pusa white sella, pusa golden and pusa steam rice. 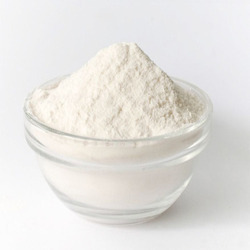 Exporter of a wide range of products which include corn starch. 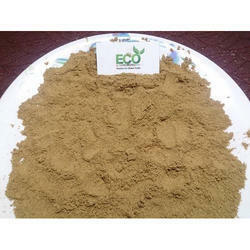 Prominent & Leading Exporter from Ahmedabad, we offer maize starch pharma grade. 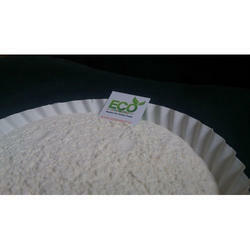 Pioneers in the industry, we offer pharma grade corn starch from India. 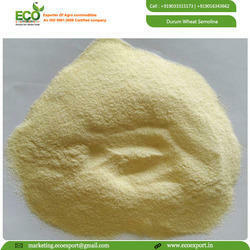 Leading Exporter of corn starch from Ahmedabad. 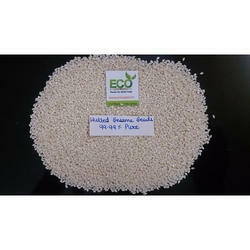 Providing you the best range of soya bean meal with effective & timely delivery. Our range of products include milling wheat and indian wheat. 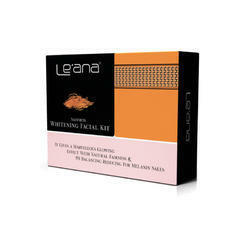 Offering you a complete choice of products which include leana hair spa. 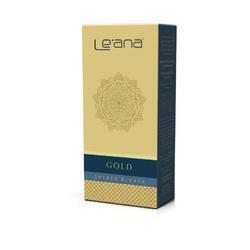 We are a leading Exporter of leana hair serum from Ahmedabad, India. 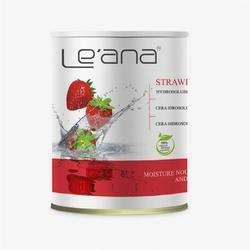 Leading Exporter of leana saffron whitening facial kit, leana platinum facial kit, leana pearl facial kit, leana haldi facial kit and leana fruit fairness kit from Ahmedabad. Exporter of a wide range of products which include leana cleansing milk alovera & snauf and leana cleansing milk honey & almond. Pioneers in the industry, we offer red onion from India. 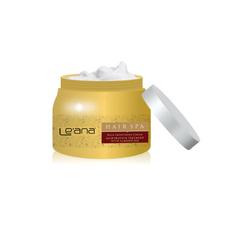 Prominent & Leading Exporter from Ahmedabad, we offer leana shiner oxy pearl bleach.